Oh Kate! 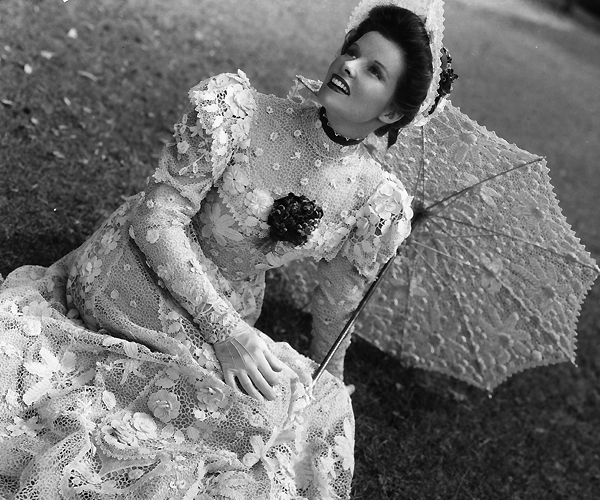 While my very favorite of her films are the comedies Bringing Up Baby (1938) and Adam’s Rib (1949), Katharine Hepburn made quite a few historical costume movies in her lengthy career. 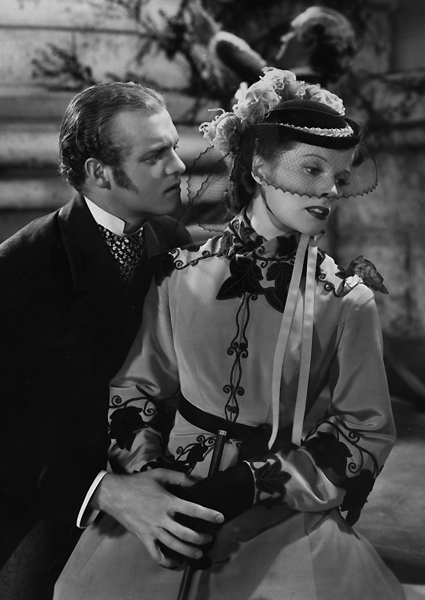 Perhaps the finest of these are her first and her last — in 1933, she played the quintessential Jo in the first big Hollywood adaption of Louisa May Alcott’s Little Women; then in 1968, Hepburn played a bitter yet terribly witty Eleanor of Aquitaine in The Lion in Winter (earning her a Best Actress Oscar). Brilliant performances both, worth watching again and again. 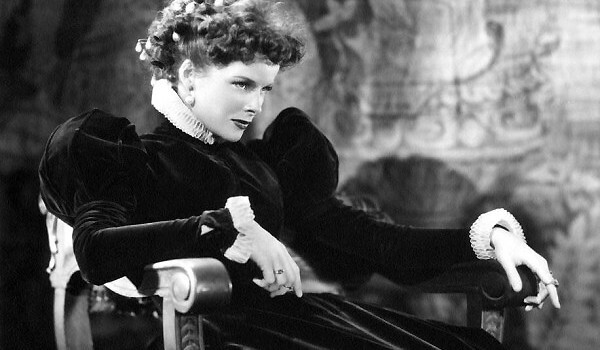 In between, Katharine Hepburn played Mary Queen of Scots admirably if not so much historically accurately (yes, I will be blogging about that separately in the future), and she starred in a number of Victorian-set stories that fared middling well. 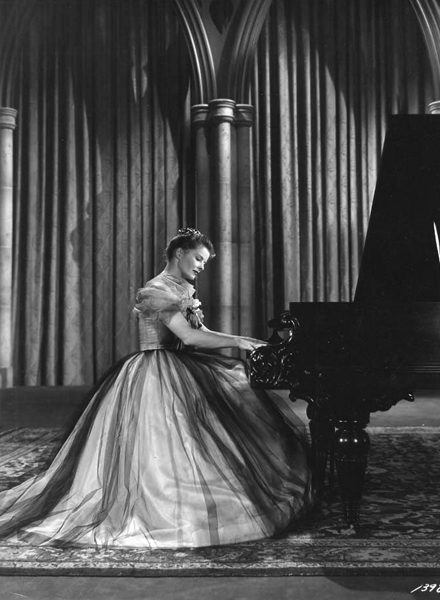 She learned piano to play Clara Schumann, wife of the composer and a famed pianist in her own right. 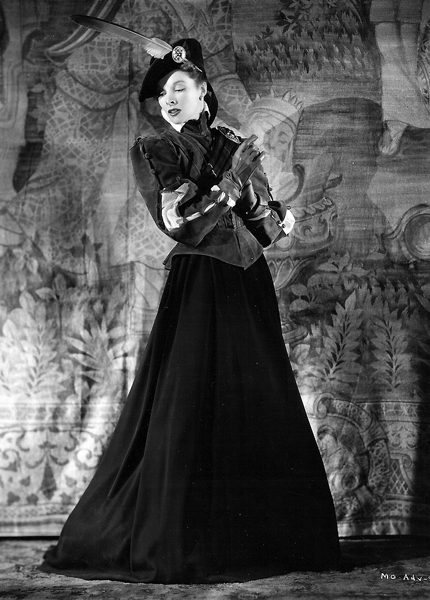 And she had a hit portraying a prim World War I missionary in The African Queen (1951). 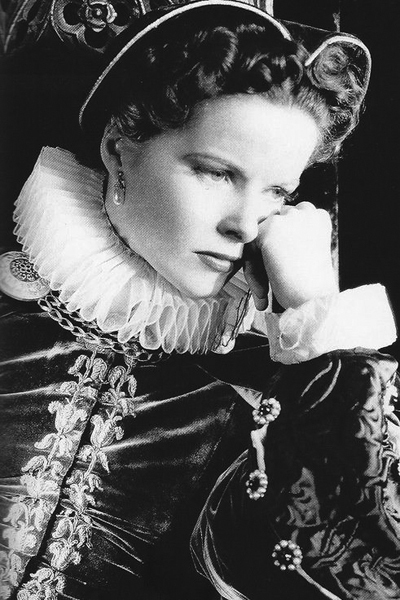 While some think Hepburn played the same character all the time, I think her historical dramas show more of her range — she was a theater actor first and alternated between Hollywood and Shakespeare all her life. But maybe those who don’t appreciate her characters can’t handle this much amazing woman. As Jo in Little Women — with kittens! 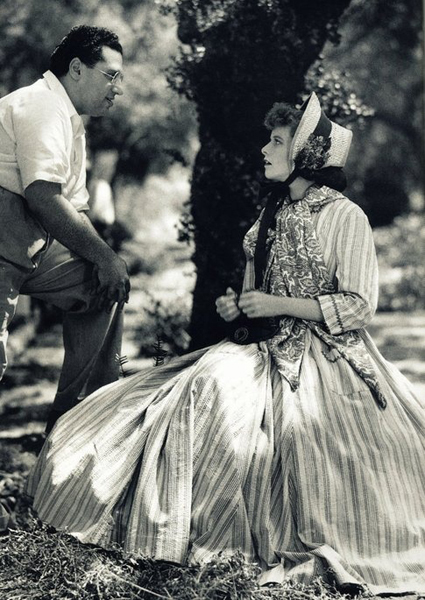 Behind the scenes of Little Women with the director. A MQoS after my own heart. 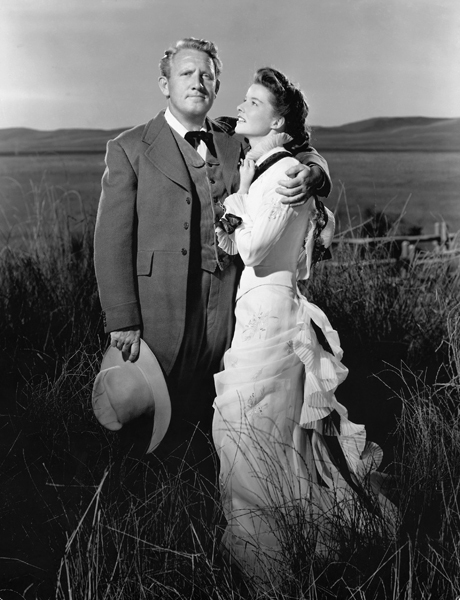 Katharine Hepburn & Spencer Tracy in The Sea of Grass (1947). 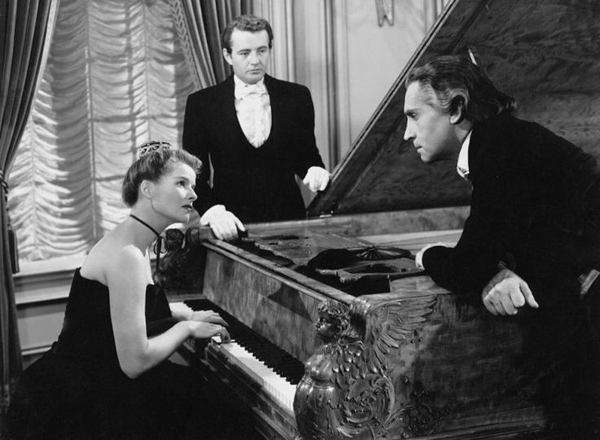 Playing piano as Clara Schumann in Song of Love (1947). 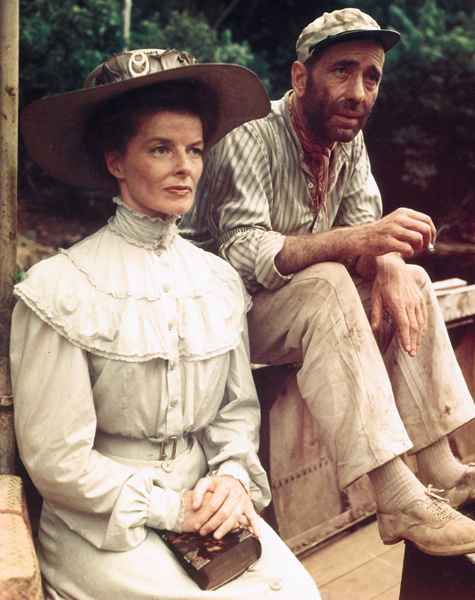 Katharine Hepburn & Humphrey Bogart in The African Queen (1951). 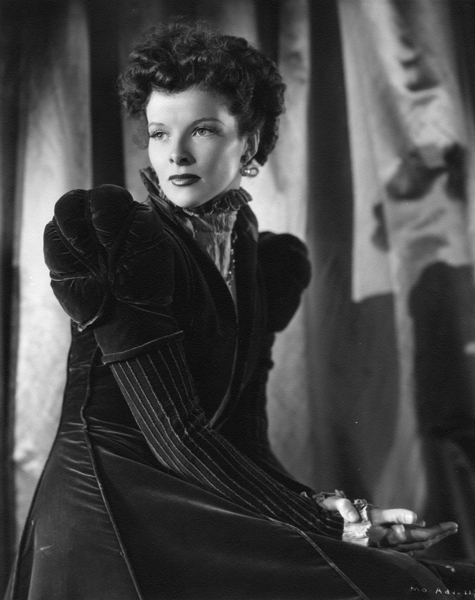 Do you remember and love Katharine Hepburn? 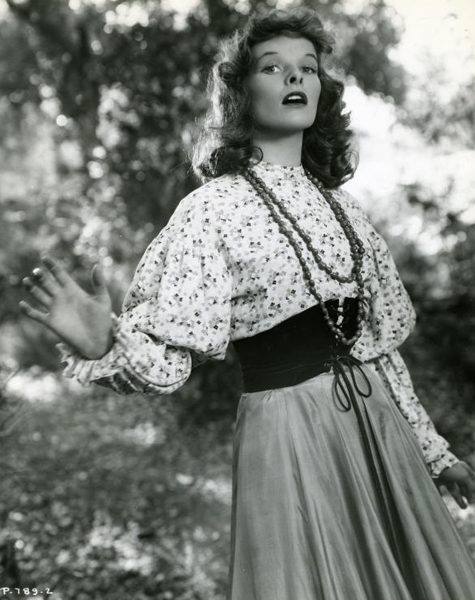 The first time I saw her was in The Philadelphia Story. Divine! But Stage Door has to be my favourite – Kate and Ginger! KATE AND GINGER! 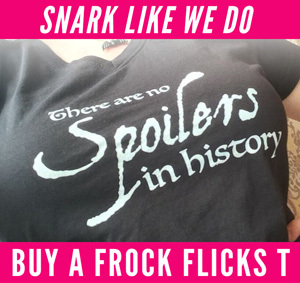 Also, it’s a complete heartbreaker of a film too. For Regency Attire, look at Katherine’s Quality Street. b/w. 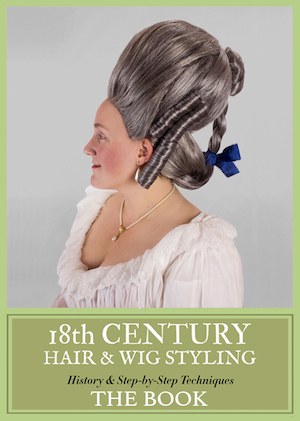 Charmingly depiction, gowns, BONNETS, and starts out pre-Napoleonic, and ends after the War. Dialogue is very Austen in delivery. Dashing Captain Brown!